A 22-year-old man was fatally shot in Oakland on Wednesday night, making him the city’s 86th homicide of the year, city data shows. The victim, identified as Oakland resident Keith Smith, was pronounced dead at the scene of the shooting reported at 9:25 p.m. in the 1100 block of 62nd Street near Golden Gate Playground, police said. 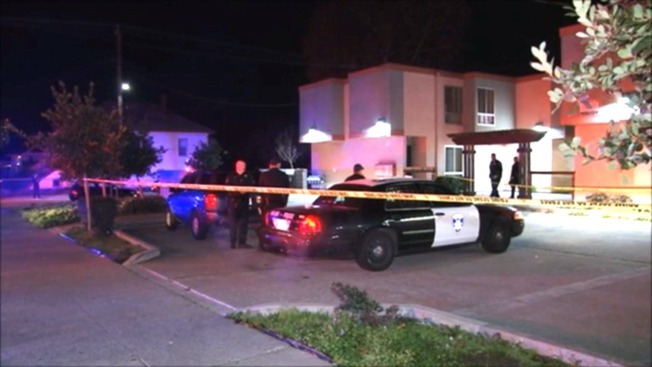 The homicide was the second in less than four hours in Oakland on Wednesday. A woman was killed in a shooting reported at about 5:45 p.m. in the 900 block of 21st Street. Her name has not yet been released. She was the city’s 85th homicide of the year, city records show. The three-year homicide average has been about 80 a year, city data shows. No arrest has been made in either case and no suspect information was immediately available from police. Last year, there were 83 homicides. Anyone with information about the separate shootings is asked to call the Police Department's homicide section at (510) 238-3821. Editor's note: An earlier version of this story incorrectly stated the number of homicides as 82.